WordPress in today era is a great platform but it suffers from a limitation, which is its speed. If you don’t take up right steps then you will get a sluggish site at the end. Thus “How to Speed Up WordPress Site” becomes a hot topic these days. In this article, we will tell you how to speed up your WordPress site, but first, you have to know the reasons before it. Why should you speed up WordPress site? How to test the page-load time of the website? According to a report if your site takes 2-second more in page responsiveness then it will reduce user’s satisfaction by 3.8%, and decrease revenue by 4.3% of per user, and thus a reduced in clicks by 4.3%. Slow page load speed will affect your visitors. To attract your visitors you just have few seconds. Mostly people abandon those sites which take more than three seconds to load. Even the search engines like Google also consider site’s speed when ranking websites. So if the speed of your site is too slow then it will affect your visitors and make them unhappy. As a result, there will be less traffic to your site. It Helps To Improve Your Blog Ranking On Search Engine. In the process of the speed up WordPress site, first of all, you must be aware of the current speed of your site. The speed of one page may differ from another because of various factors like type of content, the size of a page, cached or the requests generated by them. After checking the speed now its time to speed up your site, if it is slow. Following 10 tips will help you to speed up WordPress site. 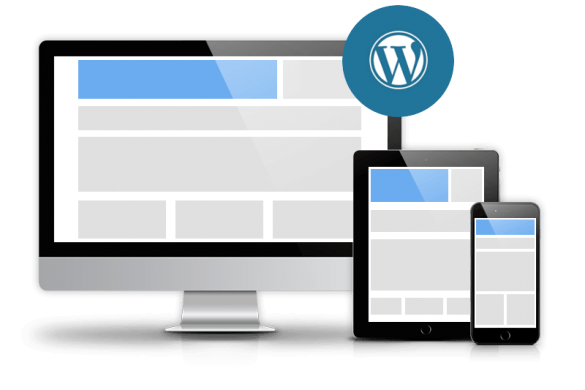 The hosting of your site is the major factor, which influences the speed of the WordPress site. Using a shared host seems to be a good idea while starting a site as it offers unlimited bandwidth, emails, domains, space, and much more. But it comes with some costs like Site-down problems while high traffic and incredibly slow site speed. Because many other websites are also running on Share hosting. So don’t be the victim of poor hosting, invest in the good Hosting which leads your site with a good page load speed. 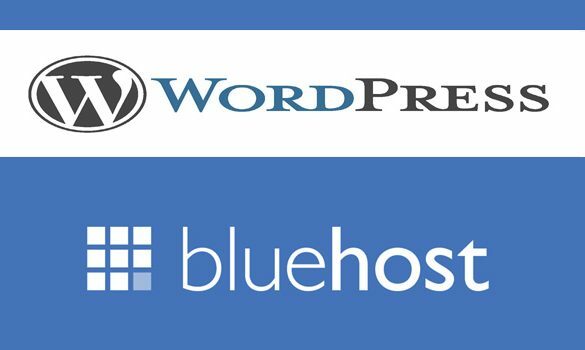 I Recommend Bluehost WordPress Hosting For Your Blog .. The themes having dynamic elements, widgets, social icons, and many more shiny elements attracts the eyes but remember if the theme having many elements then the page size will be more. Thus it will cause low speed, So always use light-weight themes. You should have to use the Twenty Fifteen theme of WordPress which is also the default WP theme. This theme is light-weighted and also quite speedy because this theme has not the ton of features who have not has any use, like other themes. Images contribute a lot in the increment in the size of the web page. So you have to optimize images i.e. to reduce the size of the images without compromising the quality. For this here are some tools WP Smush, and EWWW Image Optimizer, these tools will automatically reduce the size of images, as you upload them. These tools will not affect the quality of images and also helps in to speed up WordPress site. By reducing the size of CSS and JS calls and the number of those, you can speed up WordPress site. If you want it to do manually then you can study the guides provided by Google. 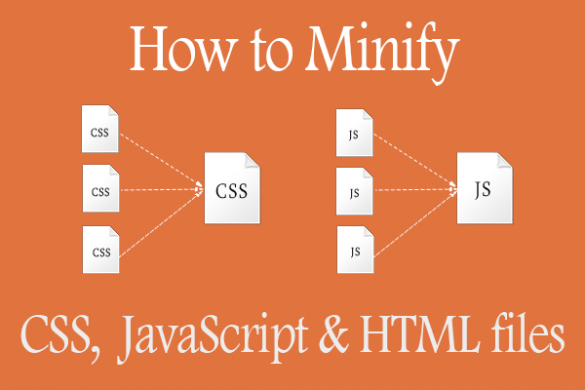 But if you find some difficulties in manual then there are plugins which help you to optimize CSS, JS and even HTML of your WordPress website. The most popular plugin for this purpose is the Autoptimize that will help you to fix it and speed up WordPress site. To clean up WordPress database, Deleting unwanted data, fake users, old drafts of your content, spam comments, and even unwanted plugins and themes as well. This will help you to reduce the size of the database and thus speed up WordPress site. For this purpose, there are some plugins available also i.e. WP-Optimize or WP-DB Manager, these plugins will do this work automatically. If you have various unwanted plugins activated on your WordPress site, then this will add a lot of junk to your files and also increase the size of the database. So uninstall those plugins which you don’t use. There are two web services namely IFTTT or Zapier which automatically do this work and reduce your burden. This tip also helps to speed up WordPress site. Conclusion: The main advantage of speeding up of WordPress site is that it will improve the experience of visitors and also improves the website ranking in the SERPs. If you follow only a few tips from above-written methods, I assure you that you will end up with good results. Thanks it helped and worked. thanks i go through this and i really get a great help . Thanks for sharing this, It Helped me And really Worked.